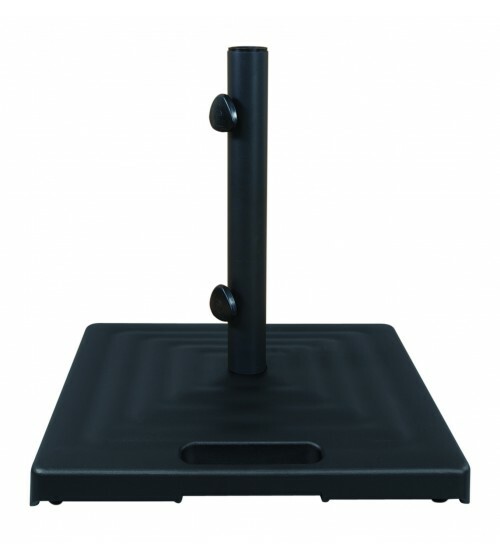 Make moving your umbrella easy with Treasure Garden's wheeled umbrella base. 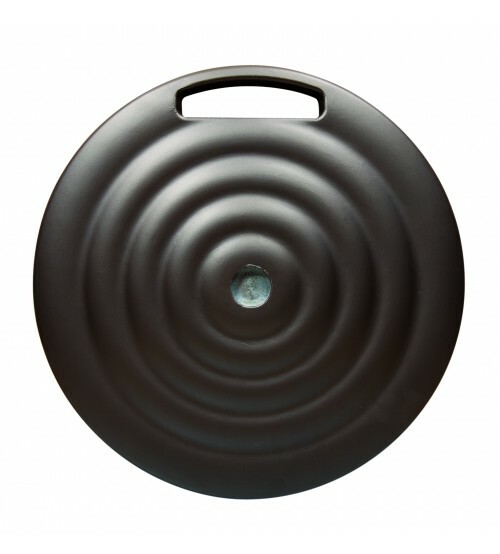 Base is constructed out of cast aluminum shell with cast iron core. 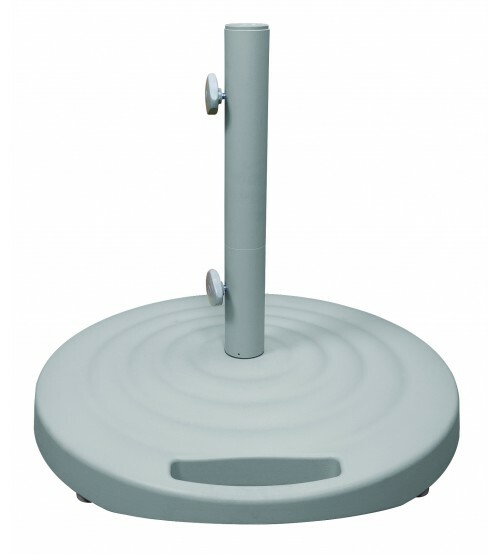 The Monaco umbrella base has a handy lift handle with a set of durable wheels for easy movement. Base weighs 100 pounds and is available in three colors.